Have you ever observed that all those wildly popular you see on Slideshare seem to use the exact graphic they want to convey their point? Have you ever wondered where do those designers get such precise graphics from? In this article, I will reveal the real secret of those cool graphics used in most world famous presentations. Take a look at this beautiful slide from a wildly popular presentation called – ‘Smoke’ shared on Slideshare.net. The slide is about the alarming rise of the number of smokers in the world. Somehow the design firm seemed to have caught hold of a beautiful and appropriate graphic of cigarettes that look like a column chart. Right? No. I am quite sure, they created the graphic all by themselves. 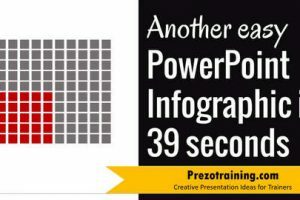 The best part is – you can do that too using nothing more than simple PowerPoint tools. Let me make my point, by reproducing the same graphic. As you can see, it is not so difficult after all. OK. Let me take another example. The graphic conveys the point clearly and in a memorable way. Can you see how easy it is? I am sure design firms may be using advanced graphic software like Photoshop to create those graphics. 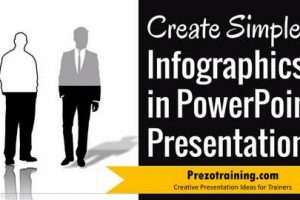 But, you can create pretty decent graphics for yourself using nothing more than PowerPoint. 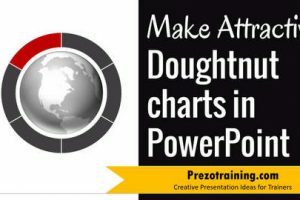 Interested in sharpening your PowerPoint skills? Do you want to learn how to create professional looking slides that are clear and memorable? 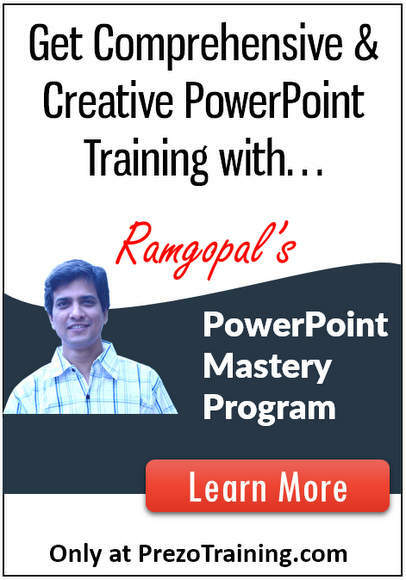 In fact, Ramgopal’s PowerPoint mastery program is the only program you’ll need to take your slides from good to great in the shortest possible time. Why don’t you click on the link here to know more about the program?